Admittedly, it is a bit gratuitous to put this stunning rendition of 'Mal regendo' immediately after Leo Riemen's surprisingly negative opinion on the young tenor. However, when written down in such harsh words, a critic should also be able to look in the mirror; the opinions of the press, including those of myself, in retrospect can sometimes be bewildering and/or amusing. 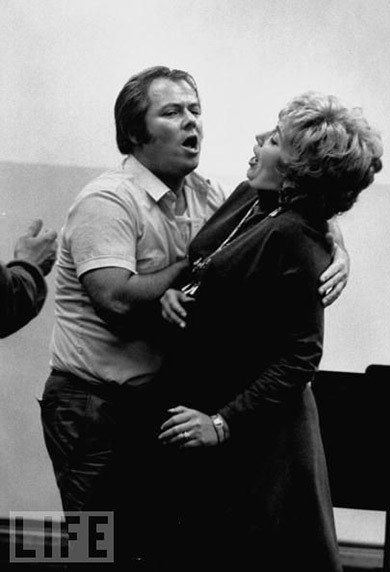 Molese and his soprano colleague Evelyn Lear, likewise eliminated before the finals, secured the only two international careers of all participants bar Dutch baritone Bernard Kruysen (2nd prize). This is not to say that Riemens and the jury were wrong. Any given prize at vocal competitions is very much a matter of the form of the day, of nerves, or having a cold or not. Sometimes a singer also simply isn't ready for the challenge, but takes note of the criticisms and reworks his voice to the point where all initial limitations disappear. Such seems to have been the case with Molese, whose career took off after his IVC participation, even though the result had been negative. Although Molese was a household tenor at the New York City opera for decades, his career and his temper would suffer from one single line written by the New York Times critic Harold C. Schonberg, who once accused him of 'squeezing some high notes'. After a particularly successful High C at the end of the duet 'O qual soave brivido' in Un ballo in Maschera, 1974, he stepped to the limelight of the New York City Opera, and said, 'That pinched high C is for Mr. Schonberg.' He was fired but later rehired by Julius Rudel, the company's general manager, and gave his last performance there in 1980. Rudel had him fired for unprofessional conduct and told the press that he did not anticipate Mr. Molese's being rehired, but soon enough Molese returned there. In hindsight, the 'scandal' probably had enhanced his popularity, since he only did what hundreds of singers must have wanted to do. Molese gave his last City Opera performances six years later as Cavaradossi in Tosca. 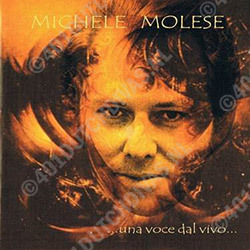 Michele Molese died on July 5, 1989, in Broni, Italy, after suffering a heart attack. He was 60 years old and had lived in Broni since his – then recent – retirement from singing. 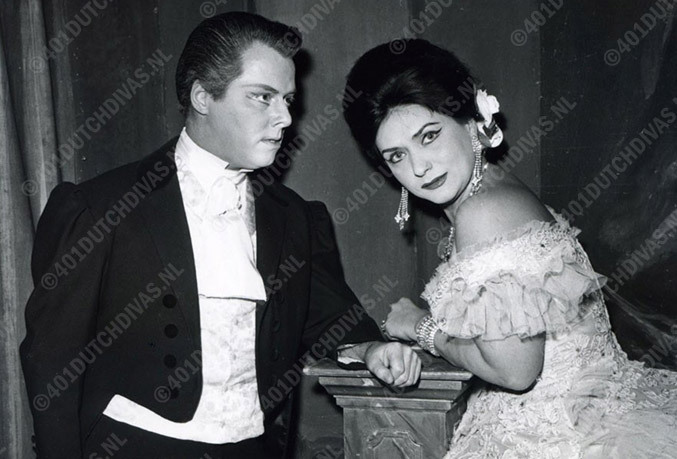 Molese was married to Zoe Papadaki, a former mezzo-soprano who appeared in Carmen at the New York City Opera with him in 1967.